It feels like Christmas has well and truly started here now, and it was heralded in by a week spent visiting Christmas Markets, and finally settled with the Norfolk Brawds AGM, and our first ever Intraleague bout. 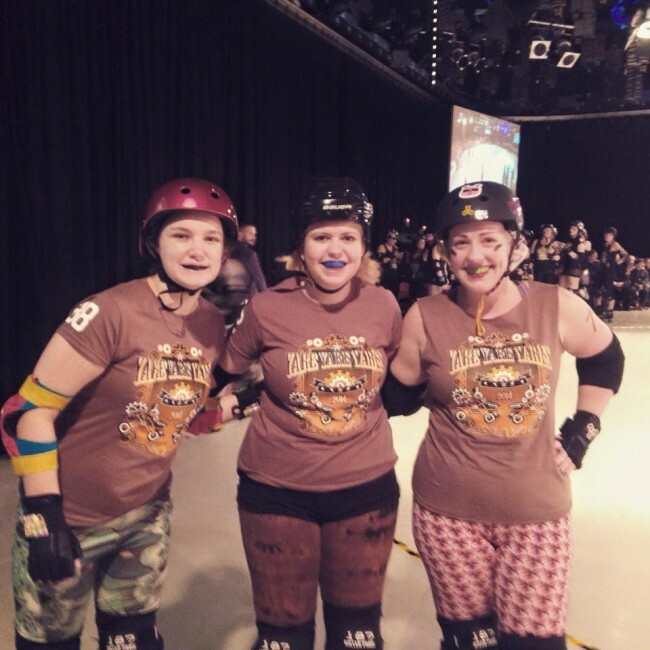 Part of the ethos of Roller Derby is that leagues are run by the skaters, for the skaters. That means that as well as working hard on perfecting skills with wheels on your feet, you’re also part of running the league. 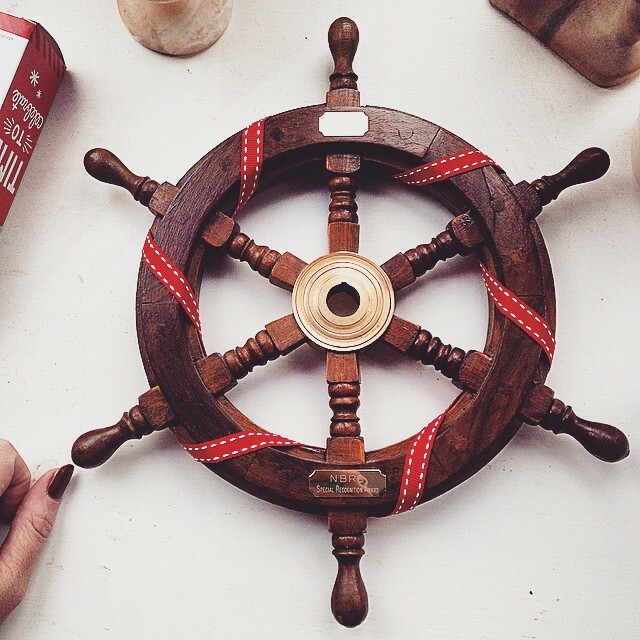 We elect people to role holder positions and those people coach, manage the leagues funds and income, do the marketing, recruitment, design and anything else that is involved in running a pretty sizeable operation! At our AGM we go through the changes that have happened in the year, plans for the future, announce that years role holders, and a few awards are given out to teams. For the last year I have been serving as the Leagues Marketing Officer, and I was really chuffed to be voted in to the position again as there’s still a lot I want to get done! As the B Team is newly formed there were no awards given for skaters on the team, but I was astonishingly pleased to get the Leagues special recognition award this year! I set up a new website for the League, and a new Forum, which has been challenging at times, so it was really nice to feel appreciated! I did get a bit swimmy headed when they called my name out though and my hands went shaky. Honestly, I’m such an idiot, but, well, it was lovely! Then it was onto the important business of our very first Intraleague game. 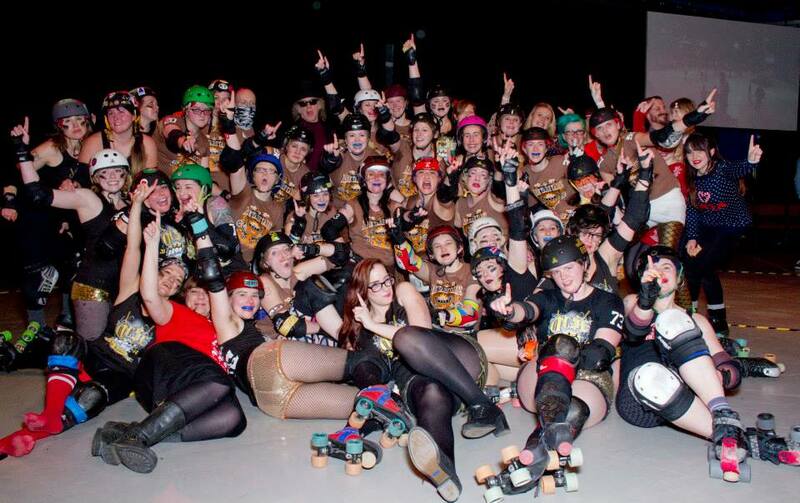 Rapid growth over the last year means that the Norfolk Brawds now have enough skaters signed off on their minimum skills to put together 2 internal league teams of mixed abilty to play against each other. 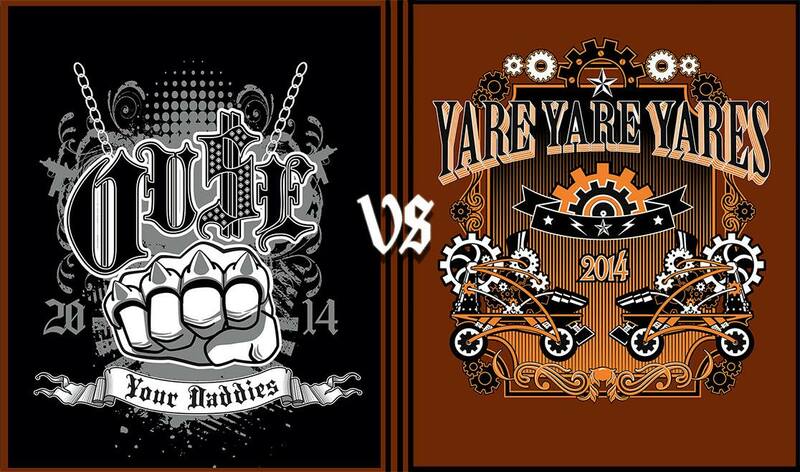 The steampunk themed Yare Yare Yares and the blingtastic Ouse Your Daddies are made up of Norfolk Brawds ranging from seasoned veterans with 4 years experience, to new skaters playing their first game in front of the public. Our logos by the talented Teki Bomb. I was on the Yare Yare Yares, along with some of my other Cherry Popper buddies from earlier this year, Jenny Wreck and Becka Blocker Gorey. The game itself was amazing fun! I had the best time, and I’m sure I was useful a couple of times, maybe! The Ouse Your Daddies were the eventual winners, but it was a hard fought game and pretty exciting! I was also very close to playing a completely clean and penalty free game, but sadly it was not to be, as with just 4 minutes left on the clock I chased down a jammer who, lets be honest, was far faster than me and I had no hope of catching. I launched myself into an attempted hit, fell over, and took her legs out from under her, causing me to get called on a low block penalty. Grrr. Still, it’s my cleanest game yet, so bonus! 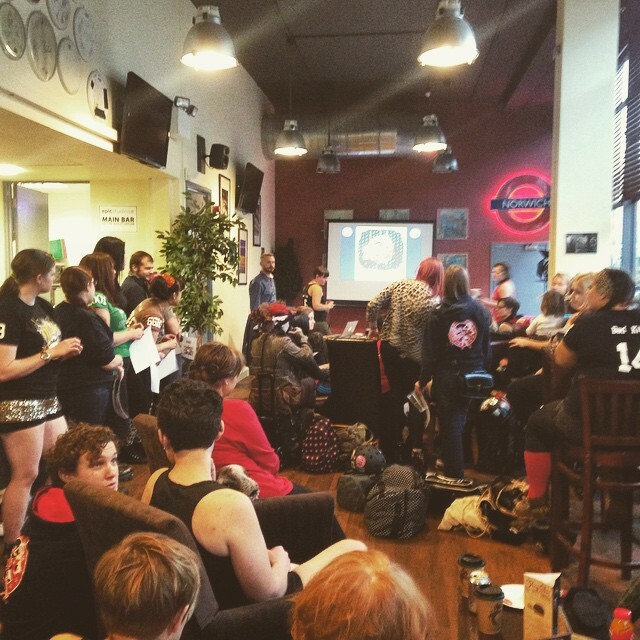 Learning to play Roller Derby and watching the league grow to this point over the last year has been totally amazing and I’m so proud to be a part of something so special, even if I’ll never be the best or the fastest, I just love playing the game and being part of such a special and supportive group of women. I can’t wait to start growing our B Team next year and get out and play some games!